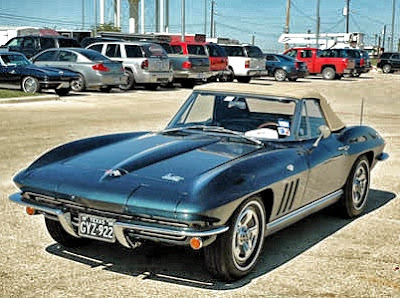 As planned, there will be a display of full-size Corvettes outside the venue, while inside there will be a Corvette-based competition. 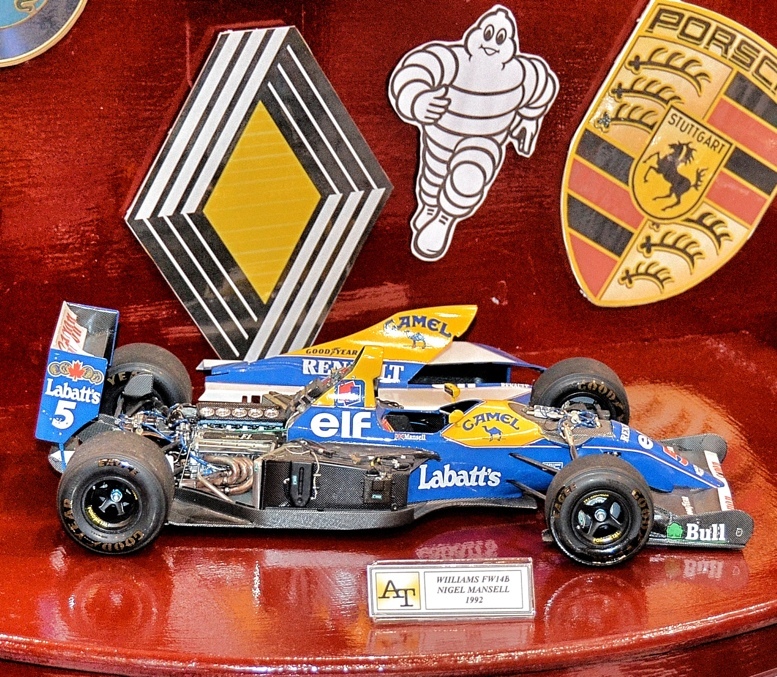 There’ll be plenty more auto models of course, not least being the Formula One display, last seen at Model Kraft in nearby Milton Keynes. Automodellismo 2013 will be held at Hanslope Village Hall, near Milton Keynes, UK. For anyone in reach, it’ll be a great day-long event. 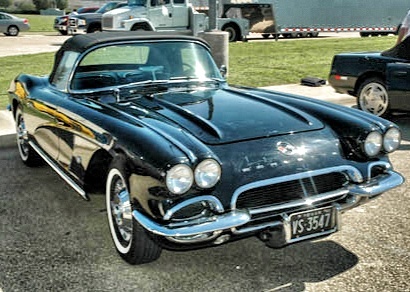 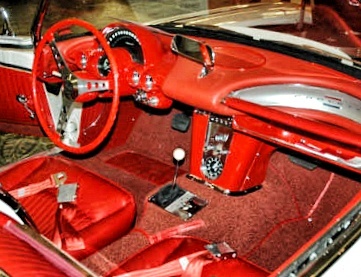 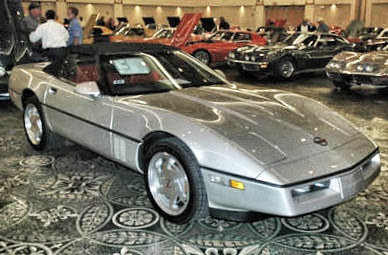 To whet your appetite, here are a couple more Corvette pix. 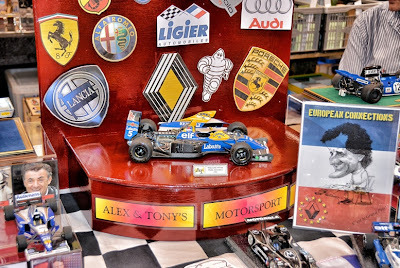 As ever in the UK, the weather is a variable, but don’t forget to bring your camera, as even if it’s wet outside, there'll be hundreds of model cars to admire indoors. 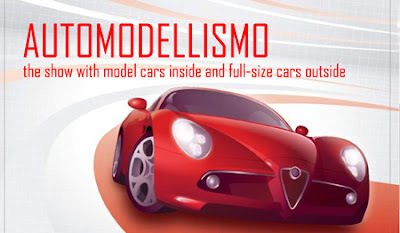 For more info visit Automodellismo here.